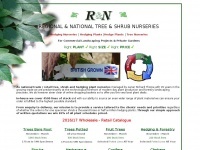 hardy plants. 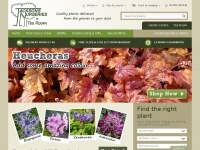 Plant Heritage National Collection of Alpine Campanulas. 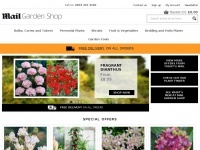 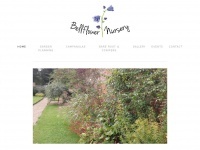 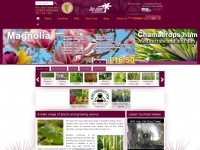 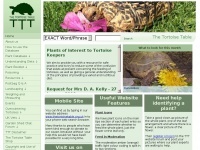 Bigplantnursery.co.uk - Big Plant Nur­sery - Home - Suppliers of hardy exo­tic ..